As part of its mission the United States Brain Injury Alliance (USBIA) encourages federal and state legislation and policy that supports the expressed needs of individuals with brain injury and their families. Collaboration with USBIA members to annually identify priority federal and state legislative and policy issues. 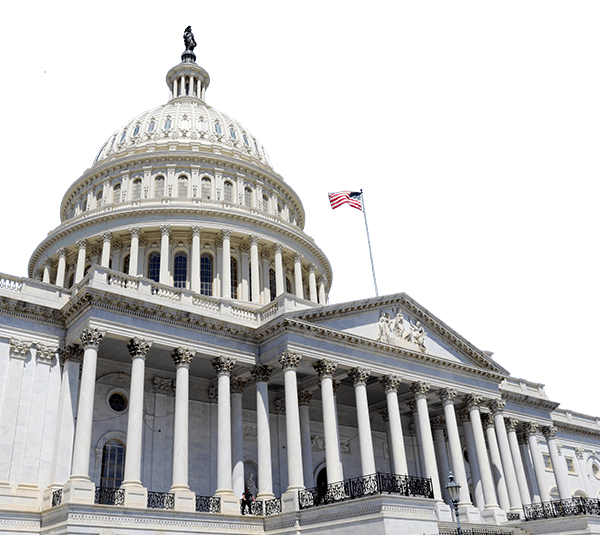 Introduction or support of key federal legislation impacting the brain injury field. Active collaboration by USBIA board members and advisory members with national partners and workgroups that impact the field. Ongoing education of its members to support their education of elected policy makers at the local level. Sustaining an active inter-dependent network of state advocates and state best practices with the understanding that major policy impacts for individuals with brain injury occur increasing at the state and local level. Hosting quarterly policy webinars for its members, bringing them the “best and brightest” to understand the federal and local policy landscapes. Any actions or recommendations by the Policy Committee will support the USBIA mission which is: USBIA is committed to improving lives through awareness, prevention, advocacy, support, research and community engagement. The committee will collaborate with other relevant groups to add support to or oppose legislation and policy that impacts all disabilities.